Chris H. Hardy, Ph.D., a former researcher at Psychophysical Research Laboratories in Princeton, has spent many years investigating psi capacities, altered states of consciousness, and the mind at large. 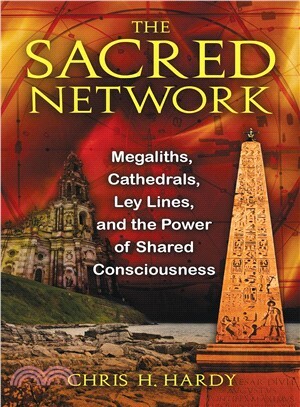 She has authored 17 published books, including Networks of Meaning. She lives in France.